More than a quarter of Texas’ growth from 2014 to 2015 was concentrated in the state's largest cities, but suburbs continued to grow at the fastest rates, new census figures show. Four of the state’s suburban cities ranked among the fastest-growing areas in the country, with Georgetown topping the list, according to population estimates released Thursday by the U.S. Census Bureau. The estimates, which track growth from July 2014 to July 2015, show the most rapid growth was concentrated in Central Texas, the greater Houston area and near Dallas. Located north of Austin, Georgetown ranked as the nation's fastest-growing city with a population larger than 50,000. Its population grew by 7.8 percent, from 59,105 in 2014 to 63,716 in 2015. New Braunfels — located between San Antonio and Austin — was the second-fastest-growing city in the country. 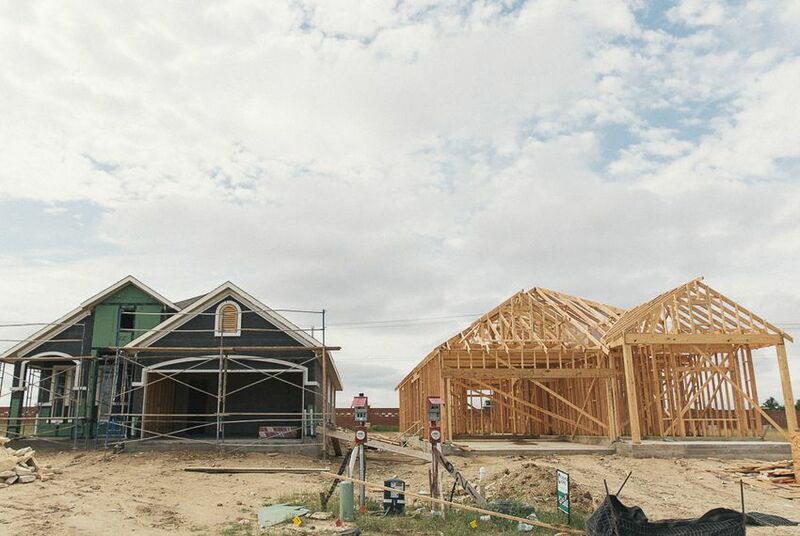 Frisco, part of the DFW metroplex, and Pearland, a Houston suburb, were also among the top 10. Fast growth rates in the state's suburbs have been consistent for some time, reflecting "outward pressure" from inner-city housing woes and suburban economic growth, said state demographer Lloyd Potter. College Station was the only non-suburb to make it into the top 10 fastest-growing cities in the state. Its population grew by 4.1 percent from 103,636 in 2014 to 107,889 in 2015. While the fastest growth rates were mostly concentrated in suburban cities, Texas' biggest five cities added the most people in the last year. Houston — the state’s most-populous city — saw the biggest growth, gaining 40,032 residents in the last year. It also had the second-largest numeric increase in the country behind New York City. San Antonio, Fort Worth, Dallas and Austin also took four of the eight top spots among U.S. cities that experienced the largest numeric increase in the last year, with Fort Worth slightly outpacing Dallas and Austin despite their bigger populations.